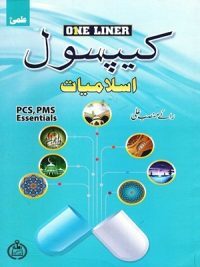 Encyclopedia of General Knowledge By Ch Najeeb Ahmed Caravan 2019 Edition is the best available book for CSS, PMS, NTS and all other competitive exams, this is the most recent edition published by Caravan Publishers. 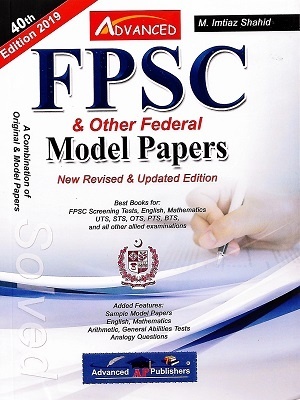 General knowledge has been defined in differential psychology as “culturally valued knowledge communicated by a range of non-specialist media” and encompassing a wide subject range. This definition excludes highly specialized learning that can only be obtained with extensive training and information confined to a single medium. 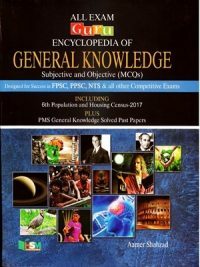 General knowledge is an important component of crystallized intelligence and is strongly associated with general intelligence, and with openness to experience. Studies have found that people who are highly knowledgeable in a particular domain tend to be knowledgeable in many. General knowledge is thought to be supported by long-term semantic memory ability. 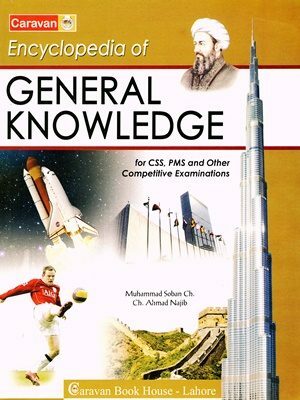 Encyclopedia of General Knowledge By Ch Najeeb Ahmed Caravan 2019 Edition is the best available book for CSS, PMS, NTS and all other competitive exams, this is the most recent edition published by Caravan Publishers. 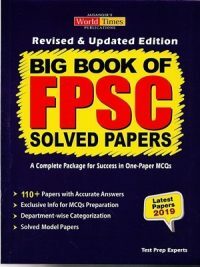 General knowledge has been defined in differential psychology as “culturally valued knowledge communicated by a range of non-specialist media” and encompassing a wide subject range. This definition excludes highly specialized learning that can only be obtained with extensive training and information confined to a single medium. 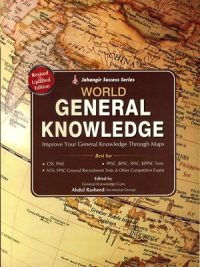 General knowledge is an important component of crystallized intelligence and is strongly associated with general intelligence, and with openness to experience. Studies have found that people who are highly knowledgeable in a particular domain tend to be knowledgeable in many. General knowledge is thought to be supported by long-term semantic memory ability. 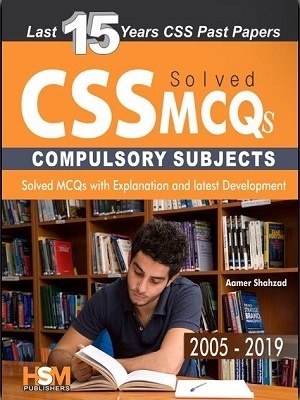 Encyclopedia of General Knowledge By Ch Najeeb Ahmed Caravan 2019 Edition is the best available book for CSS, PMS, NTS and all other competitive exams, this is the most recent edition published by Caravan Publishers. General knowledge has been defined in differential psychology as “culturally valued knowledge communicated by a range of non-specialist media” and encompassing a wide subject range. This definition excludes highly specialized learning that can only be obtained with extensive training and information confined to a single medium. 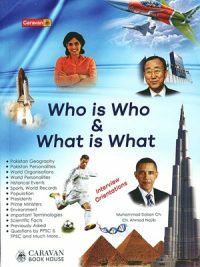 General knowledge is an important component of crystallized intelligence and is strongly associated with general intelligence, and with openness to experience. Studies have found that people who are highly knowledgeable in a particular domain tend to be knowledgeable in many. General knowledge is thought to be supported by long-term semantic memory ability.